On May 9, Frazer was a featured speaker at a gala event for The Barterhouse, Inc., one of the nation’s leading boutique wine brokerages. 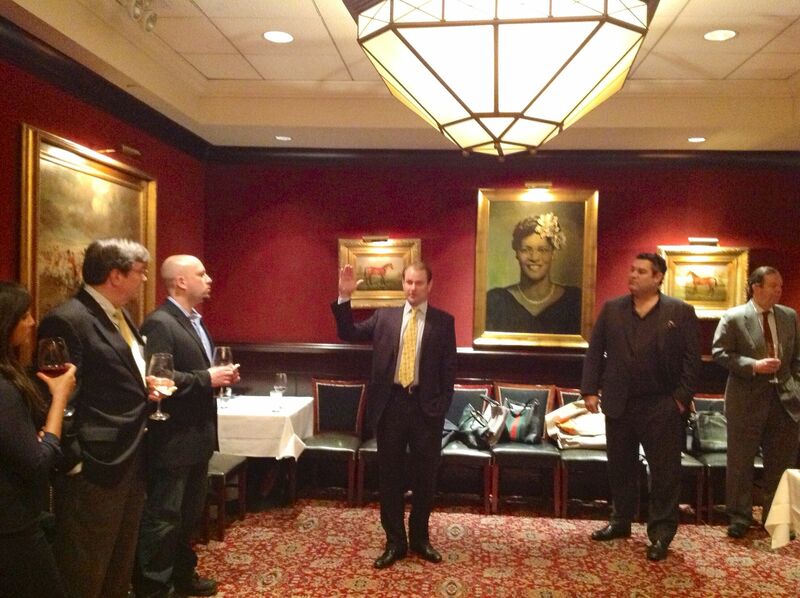 The elite gathering, entitled, “Liquid Assets: Introducing Your Portfolio to Investment Grade Wine,” took place in the historic Chrysler Room at New York City’s 42nd Street Capital Grille. 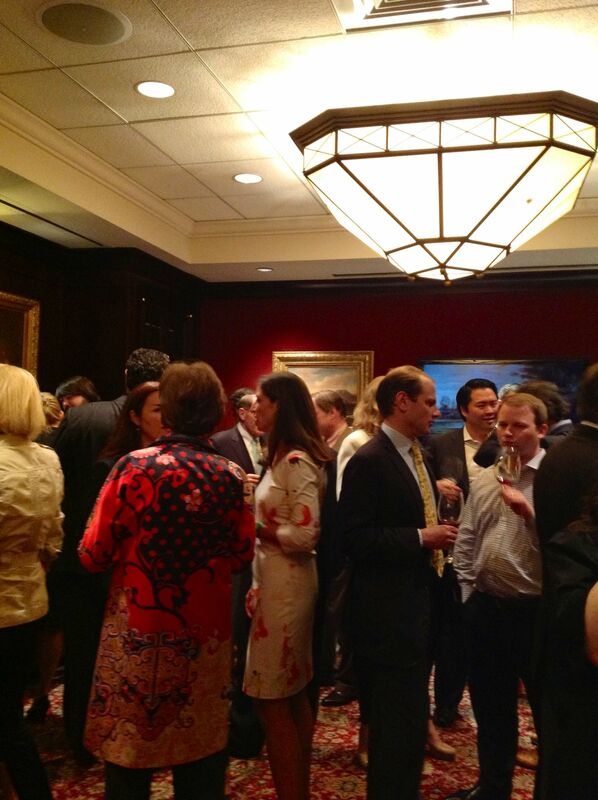 More than 40 leading professionals from the worlds of finance, politics, law and entertainment assembled to enjoy a selection of rare high-end wines and listen to commentary on changing industry trends. 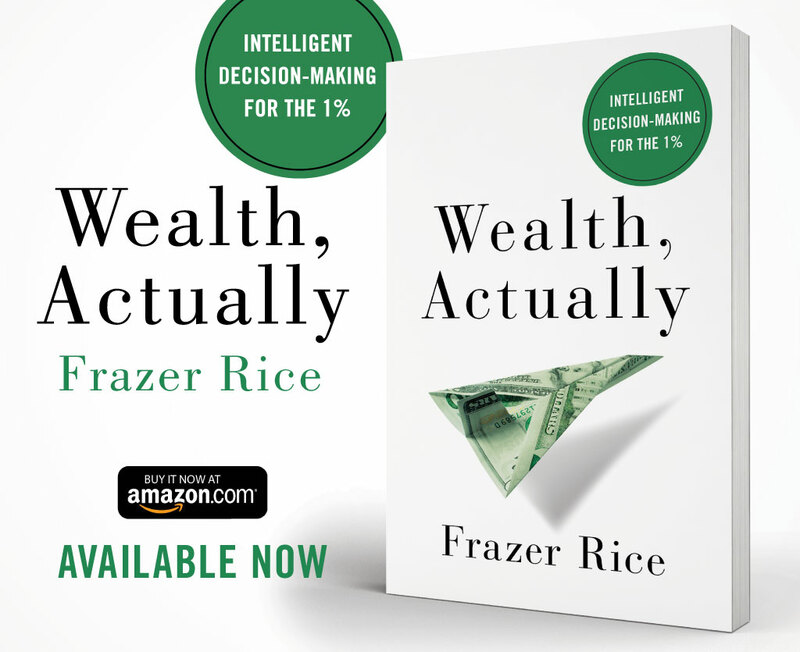 Among other issues, Frazer discussed how wine – as an asset class – can play a positive role in portfolio diversification, the growing level of investor interest in alternative “wine funds” and the critical importance of employing the best possible expert advice in what is undeniably a highly complex marketplace. He concluded first by thanking the assembled guests and then toasting Barterhouse founder and CEO, Brian DiMarco, on his company’s success.